Hello Everyone. 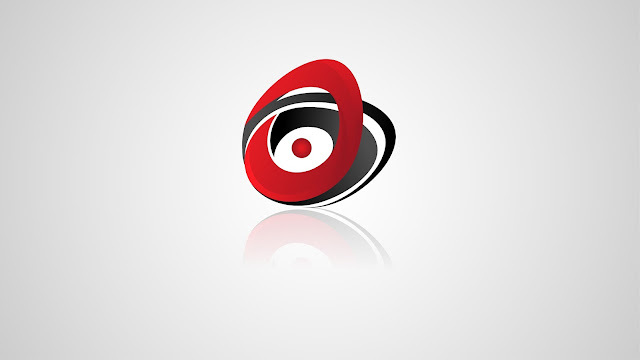 Permission I am distributing Vidio Tutorials Designing Modern 3D Logos And Using Adobe Illustrator. This logo is a logo that is suitable for light or dark background, but here I do not use white on the center of the logo, if you want to use this logo in dark banckground you simply add white to the center of the logo. 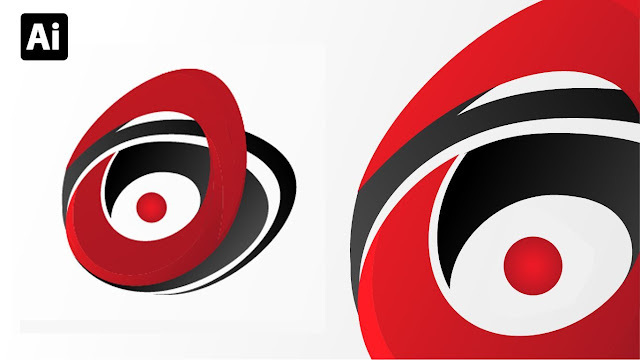 Here we will learn to use the shape builder tool and create a logo from the shape of a circle and learn to color with the color that looks elegant. Enjoy!